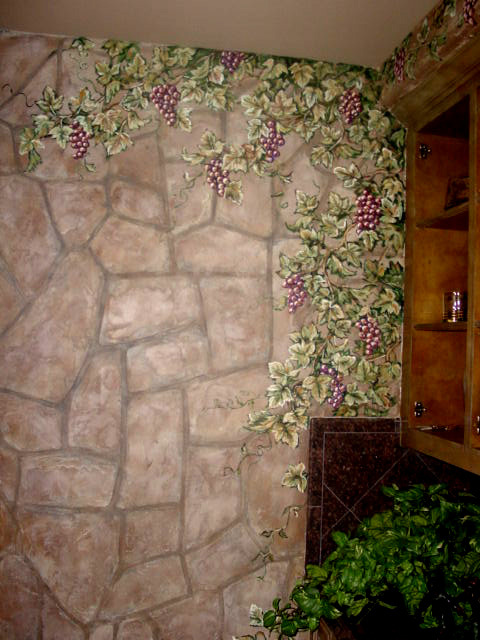 Do you have ugly switch plates or a wine room or bar that needs some design? 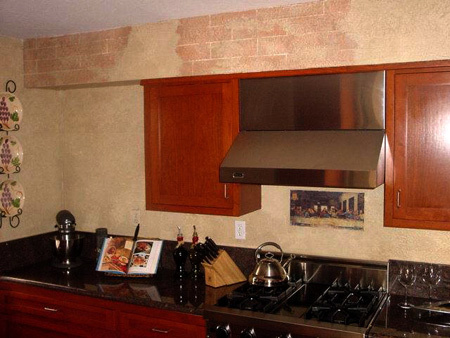 Faux stones can add spice and interest to areas including transitioning white stark kitchen electrical plates into stone or granite. 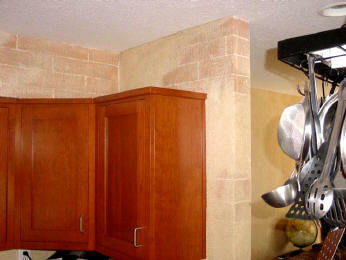 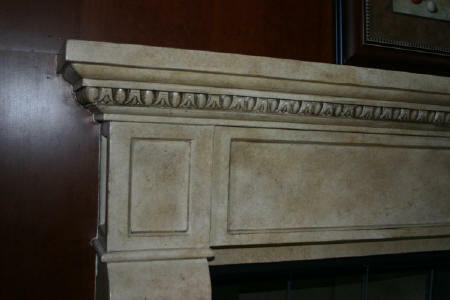 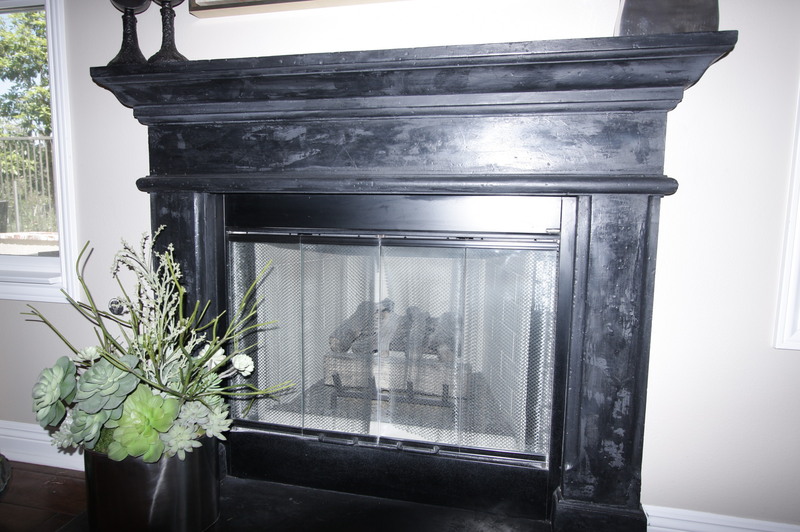 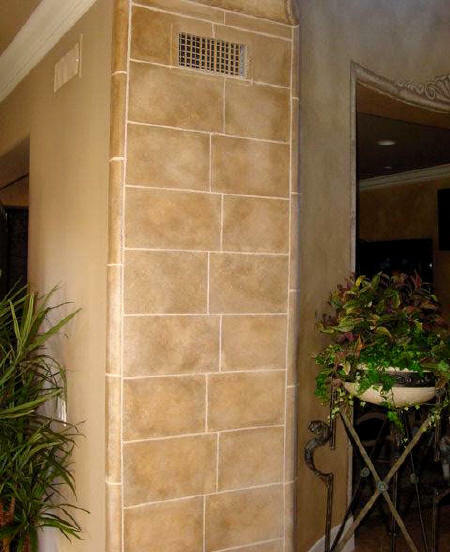 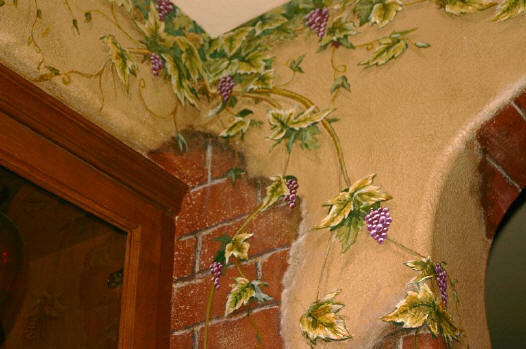 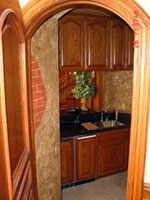 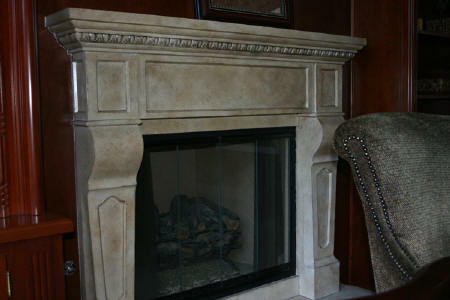 Faux stones can be created to mimic limestone, brick, granite, river rock, slate, tiles and many more. Wine cellars are a common area in which we can incorporate aging faux brick stones and old distressed plaster walls. 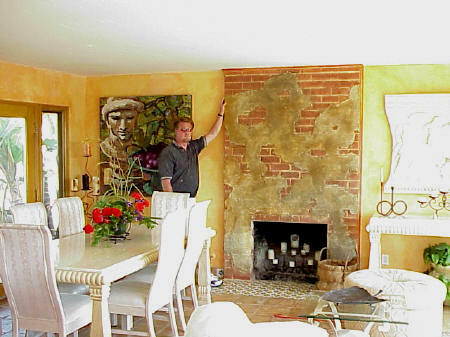 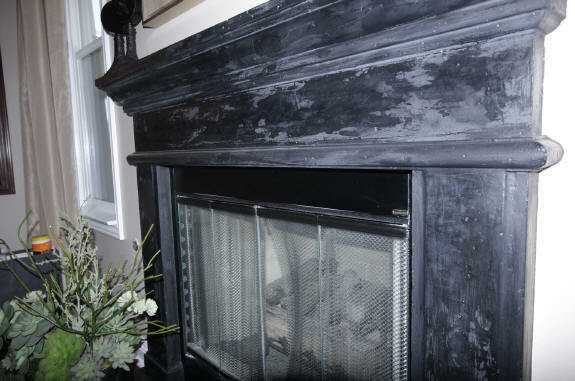 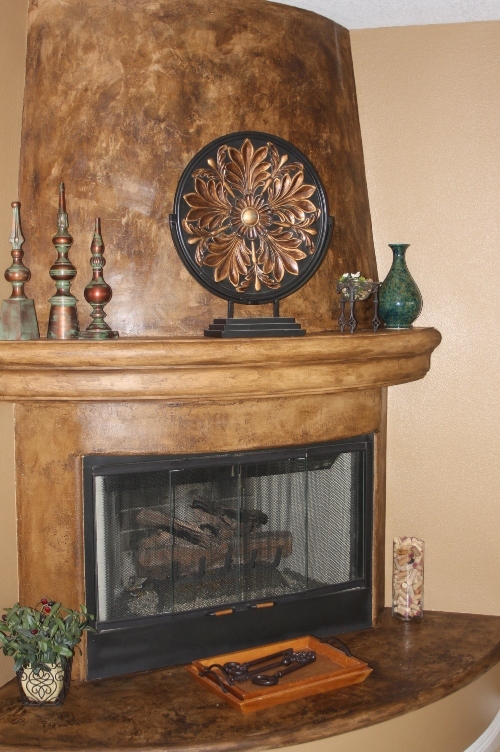 They can be created with added dimension with raised textured plaster, or hand drawn and aged with faux finish paints.